Sailing with Terrapin: Presenting kava to a village chief. Presenting kava to a village chief. For us, part of what makes Fiji so attractive is its ability to offer both "big city" and remote village experiences. One doesn't have to travel far to find themselves in a small village tucked away on a tiny island. We truly enjoyed slow sailing through the Yasawa islands last year and have intentions of going back soon. 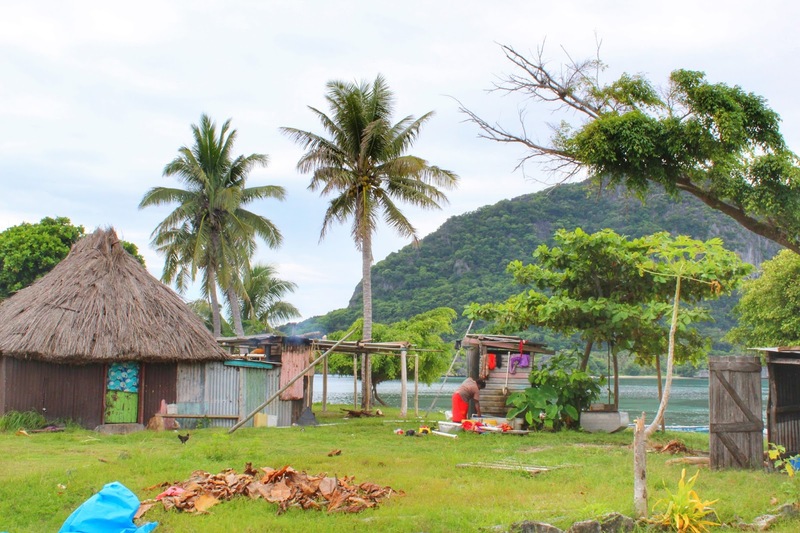 In preparation for sailing the Yasawa's you'll want to ensure that you have plenty of provisions (there are no real stores on the island chain) and bundles of kava. 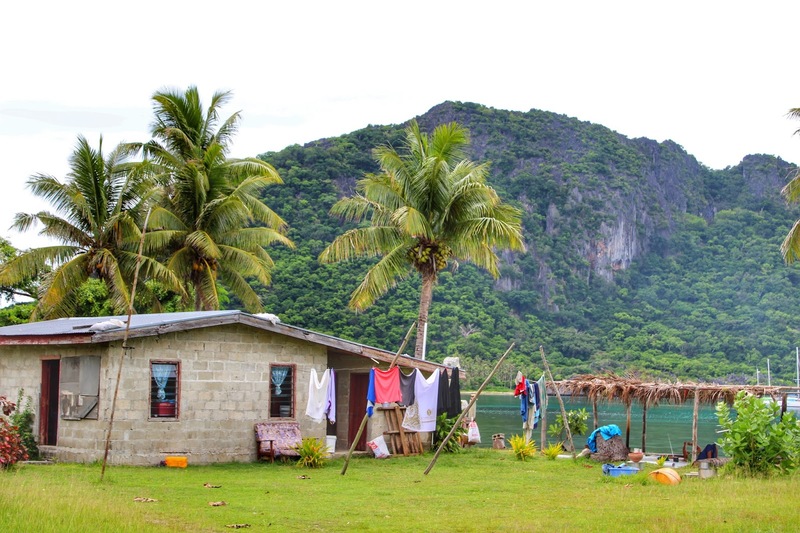 Kava bundles are presented to the chief of each of village as a way of asking permission to come ashore. Sevusevu, the process of exchanging kava for permission to walk through the village is somewhat routine. Most often children will meet you ashore, say hello and offer to walk you to the village chief. While meeting with the chief you are often sitting in a semi circle on a woven mat or tarp where the kava is placed. It is important to remember that women are to have their shoulders and knees covered, and everyone is to take off their sunglasses and hats while in the village. Once a few smiles are exchanged, the chief will then begin to recite a traditional monologue which is spoken in Fijian. After some spoken words the chief will then end with a chant a some hand clapping. At the end of the small ceremony the chief will ask that you walk through the village and enjoy yourself. Some ceremonies include the sharing of a bowl of grog. We never had a chief ask us to part take in drinking grog, most likely because the girls were with us, which is fine, grog tastes like dirty water. In some instances, after the sevusevu the chief will instruct the village ladies to bring out their crafts for sale and encourage us to buy something.